Share the post "SOILWORK: Animated Video For ‘Stålfågel’ Feat. ARCH ENEMY’s ALISSA WHITE-GLUZ"
The official animated video for the song “Stålfågel” from SOILWORK can be seen below. 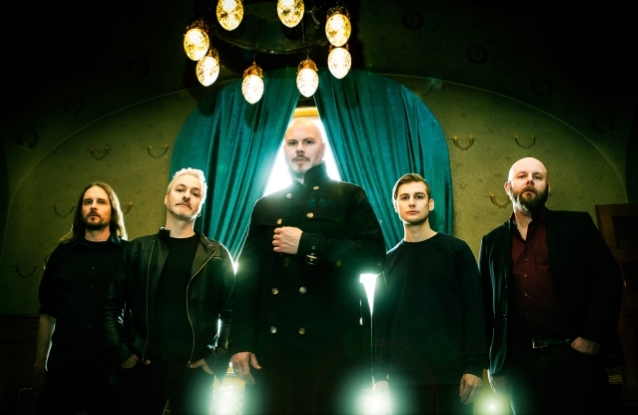 The track is taken from the band’s 11th studio album, “Verkligheten”, which is SOILWORK‘s first to feature drummer Bastian Thusgaard, who replaced Dirk Verbeuren in 2016. “Verkligheten” will be released on January 11, 2019 via Nuclear Blast. The first-edition digipack, as well as the vinyl versions, will also contain the exclusive “Underworld” EP, containing four more songs. The digipack version will also feature special artwork with lavish foil print.